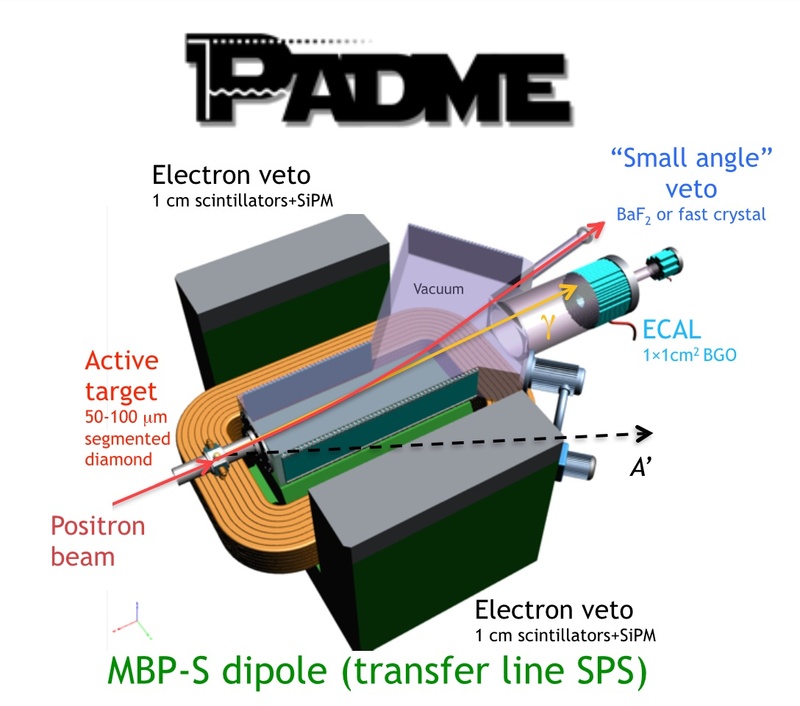 The Lecce group is responsible of the design, construction and operation of the diamond active target of PADME, a new experiment proposed to search for a dark photon in the annihilation of a bunch of positrons on a fixed active target at the Beam Test Facility (BTF) of the INFN Laboratori Nazionali di Frascati(LNF). Six months of data taking in 2018 should ensure sensitivity in the mass range from 1 MeV to 23.7 MeV and coupling ε ∼ 0.001, leading to a confirmation or exclusion of the dark photon hypothesis as responsible mechanism for the existing muon anomalous magnetic moment discrepancy. 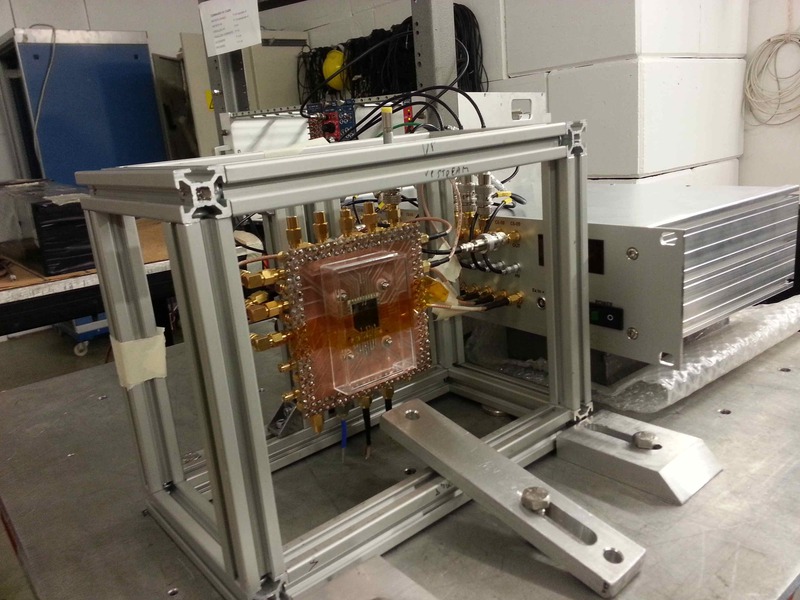 Discover more about the experiment on the official page of PADME! Only few months away from DATA taking..
Subscrive to PADME Mailing List to receive updates from the dark side. The search is yet to begin!